Join me for a book signing (Planetology, Hell Hawks!, and Sky Walking) on Saturday afternoon, 12-4, at the National Air & Space Museum’s Udvar-Hazy Center near Dulles Airport, Virginia. More info on the event is here. Hope to see you at the Museum for a great day for future aviators and astronauts! 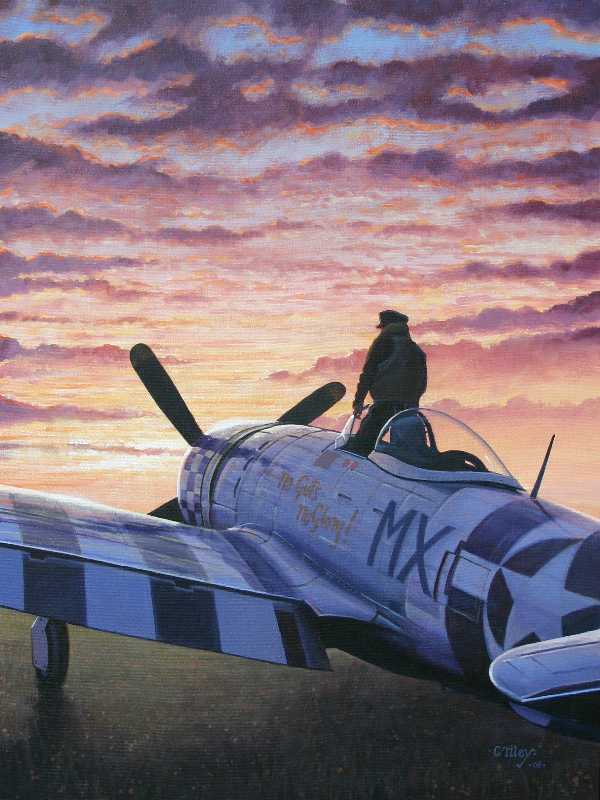 “We took off at 4 a.m. into a coal-black sky,” recalled James G. Wells of that momentous morning 65 years ago, the day the Allies launched the D-Day invasion across the English Channel into Hitler’s occupied Europe. Mr. Wells, then just 23, was the pilot of a rugged P-47 Thunderbolt fighter-bomber, airborne on the “longest day” of World War II. He and his fellow Hell Hawks, members of the 365th Fighter Group, would cover Gen. Dwight D. Eisenhower’s attack on Hitler’s Festung Europa — Fortress Europe. The sight of the invasion fleet crowding the Channel — more than 5,000 ships — awed Mr. Wells. He and 46 other Hell Hawk pilots tore their eyes from the flaring naval guns and searched the Norman countryside for their assigned targets. Their mission was to wipe out German gun emplacements and destroy bridges and vital crossroads so as to block any Nazi counterattacks against the Allied beachhead. 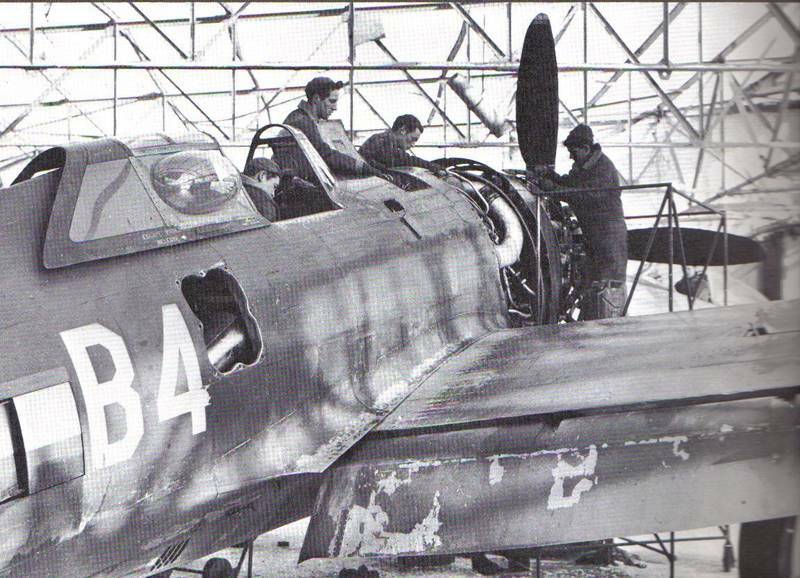 The 365th’s ground crews had worked all night, arming the Thunderbolts with bombs and machine-gun bullets, and painting black and white recognition stripes on wings and fuselage so Allied gunners would recognize the P-47s as friendly. 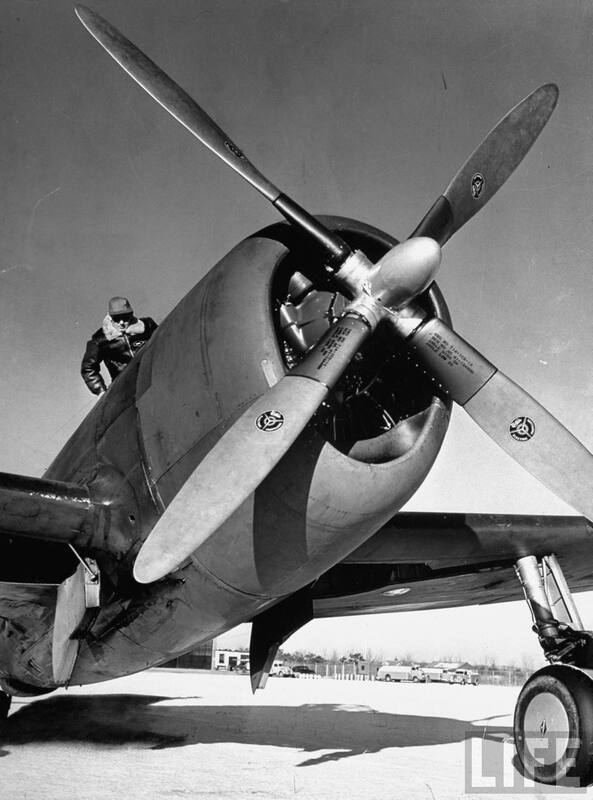 Pilots called the Republic-built Thunderbolt a “flying tank.” Capable of absorbing tremendous punishment, it was heavily armed, with eight .50-caliber machine guns. Every fifth bullet in the ammo chutes was an incendiary. A three-second burst would hurl 13 pounds of lead slugs into a target at three times the speed of sound, knocking a truck, for example, right off the road. As 176,000 Allied troops fought their way ashore, the Hell Hawks used their Thunderbolts as flying artillery to support the GIs struggling to get off the beach. One plane dove from under the low-hanging overcast to try and deny the road junction at Couperville to German reinforcements. First Lt. Jack J. Martell deliberately dropped his 500-pound bombs from just a few feet in the air. The delay fuses malfunctioned, and Lt. Martell’s plane was caught in the blast and debris from the twin explosions. He crashed in flames on the outskirts of St. Lo. Another Hell Hawk fell near St. Sauveur de Pierre Pont. 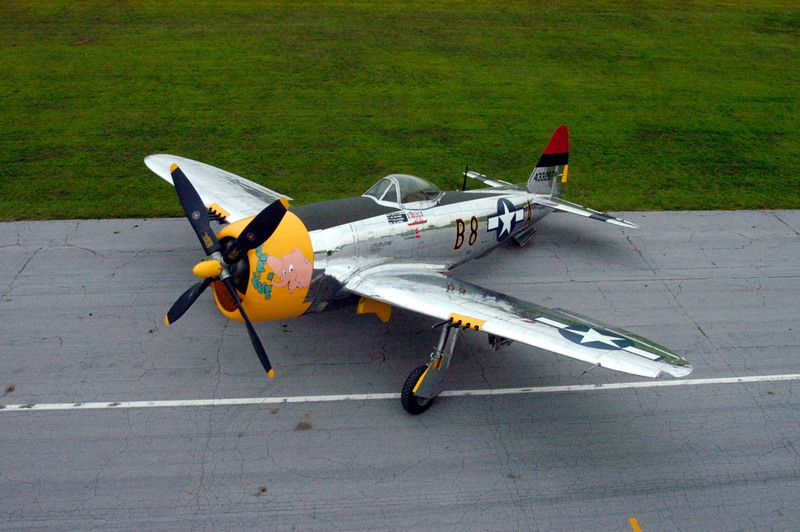 The bombs of 1st Lt. Robert L. Shipe from York, Pa., also detonated prematurely, and Lt. Shipe’s P-47 slammed into a field. French villagers recovered the pilot’s body and tended Lt. Shipe’s grave until Allied forces broke through. During 15 months in combat, the Hell Hawks won two Presidential Unit Citations, the first in October 1944 for downing 21 German fighters in a single dogfight, while losing none of their own. The 365th fought in support of the advancing GIs through the Battle of the Bulge, across the Rhine into Germany, and during the final defeat of Hitler’s legions in May 1945. By war’s end, 69 fliers and ground crewmen of the 365th had been killed in combat or accidents. Their exploits are vividly told in “Hell Hawks! 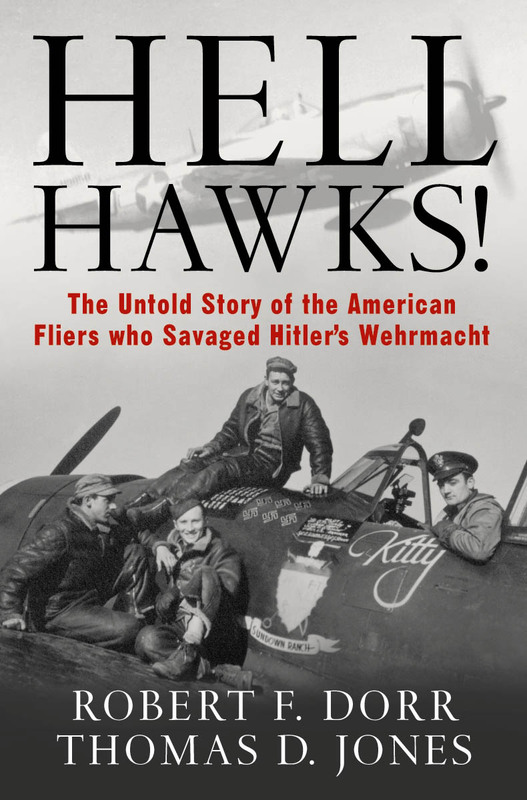 The Untold Story of the American Fliers Who Savaged Hitler’s Wehrmacht” by this writer and Robert F. Dorr (Zenith Press). 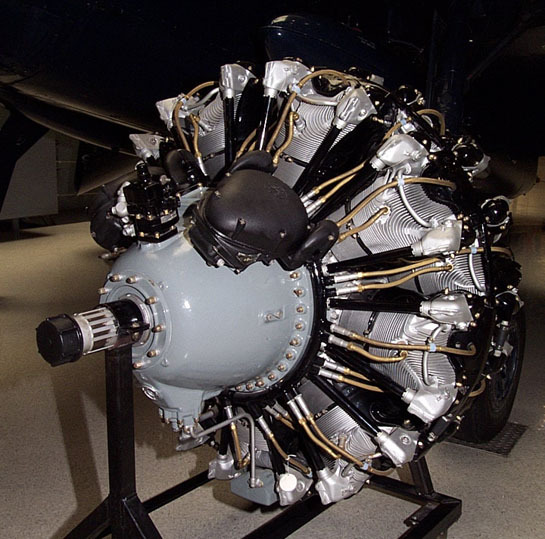 The book is the top-selling title at the National Air and Space Museum, where a Thunderbolt rests beneath the right wing of the B-29 bomber Enola Gay. Tom Jones, of Reston, is a former Air Force pilot, veteran space shuttle astronaut, author and speaker. His Web site is www.AstronautTomJones.com. Air Force Times ran this excerpt from “Hell Hawks!” in their June 8 issue. I salute all those who served on D-Day, and honor those Americans and Allies who fell. My thanks go to the families of all those who lost a loved one in Allied service on D-Day. From the cockpit of his own P-47 Thunderbolt, Robert Lewis Coffey Jr. looked down at a sight few men would witness and all would remember forever. It was about 5:50 a.m. on June 6, 1944, still almost dark, a gray, murky daylight beginning to define itself off Coffey’s left shoulder high over the English Channel. Coffey was looking down at thousands of ships and boats in the armada, the main thrust of the Allied invasion of France, already underway. From the roomy cockpit of his robust fighter, leading 47 planes into battle, Coffey took in the size and scale of the armada. He did not see the fighting that was now unfolding on the shores ahead, where 176,000 Allied troops were pouring ashore at five Normandy invasion beaches — Juno, Sword, Gold, Utah and Omaha. In fact he had little time for reflection. He was more pragmatic than philosophical anyway, and his job for the moment was to lead his big fighters, nicknamed “Jugs” because of their portly contours, to attack three targets that lay just inland, ahead of the invasion. Coffey was a lieutenant colonel. He commanded the 388th Fighter Squadron, one of three in a group which would soon be in the middle of the war on the European continent, a fight both bloody and very personal. Later in his brief life Coffey would be a politician, and he looked the part, “a pretty sturdy guy with black hair and a mustache,” a fellow pilot recalled later. “He was a good pilot. He was aggressive.” Another pilot called Coffey “suave” and “debonair,” and he was married to a beautiful Puerto Rican girl whom some of his buddies had met, admired, and maybe fantasized about. Coffey was just 26 years old but had been in uniform for almost two years before the United States entered the war. He was older and more mature than his fellow Hell Hawks, who were mostly younger men plucked from civilian life shortly after Pearl Harbor. Coffey was a leader. Today was the show. Coffey was busy monitoring his formation, correcting his course, performing routine cockpit tasks, keeping his eye on fuel flow and r.p.m.’s, and listening to the throb of his 18-cylinder Double Wasp radial engine. He must have been too busy to think much about the greatest invasion in history, apart from his own role in it. Coffey’s focus as he “coasted in” over Utah Beach on D-Day, one of the great days of history, was on his set of targets: a railroad bridge southwest of St. Sauveur de Pierre-Pont, a culvert at Couperville, and an embankment at St. Sauveur. One pilot in Coffey’s flight, 2nd Lt. Robert L. Saferite, recalled that the stormy weather of the day before had cleared late, when Saferite returned from a mission at dusk and glimpsed the invasion fleet below. Now, flying with Coffey, Saferite looked down at Utah Beach, where GIs rushing ashore faced only a fraction of the resistance turning the water red at Omaha. Utah was near Cherbourg on the Cotentin Peninsula; the beach itself was backed by numerous small villages, but Saferite was searching for the enemy, in the darkened fields below, and in the murky sky. “There were plenty of German guns ready for us there,” said Saferite. “Our job was air-to-ground but we were also looking around alertly for German aircraft in case we’d have to fight them.” But his flight was seemingly alone in the sky. “We did not see a single German aircraft.” Saferite and the rest of Coffey’s flight bored in toward their targets. Coffey might have been in command of all the Hell Hawks in the air that morning, but the Group’s 387th Fighter Squadron was on the deck, barely 250 feet off the surface of the Channel, its dozen Thunderbolts headed inland under the command of the squadron operations officer, Capt. Arlo Henry. He was as experienced that morning as any man in a P-47 cockpit. One of his fellow pilots called him a “daring flier” who smoked a cigar on takeoff, against the rules. Another said simply that Henry was “stocky, but not fat, laid-back, with a round face” and that he “kind of ambled along.” Henry also had nightmares and sometimes screamed out from his bunk in the darkness, but the Group fielded no bolder, better-skilled fighter pilot. His plane was dubbed “Turnip Termite,” in the final 24 hours of its existence as a flying machine. Henry’s Thunderbolts each carried two 1,000-pound bombs, one under each wing; other Hell Hawks in the air that day were hauling three 500-pounders, one hung on the fuselage centerline. 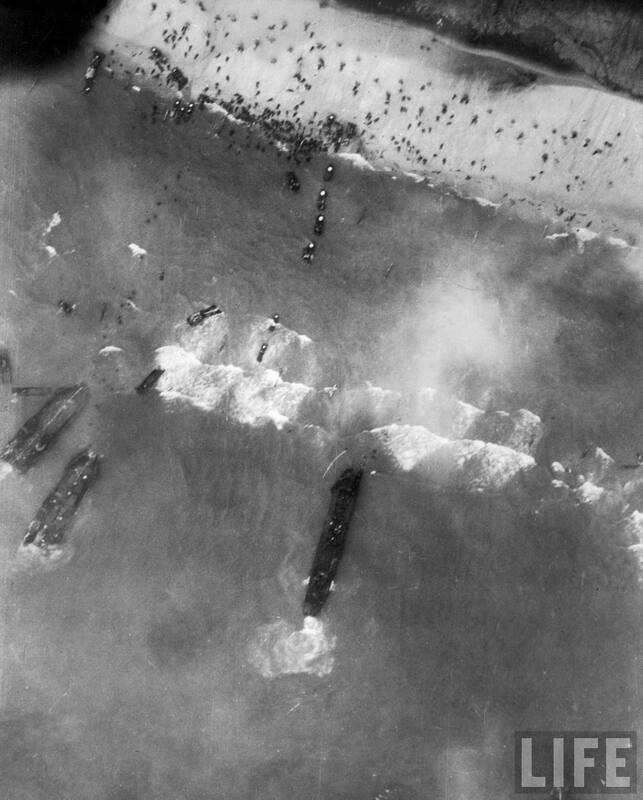 At Omaha Beach, Fetzer looked down at “vehicles and people everywhere, bodies lying all over.” The formation of Jugs continued inland at near treetop level; visible everywhere was the aftermath of the night-time Allied airborne assault that had kicked off the invasion. Fetzer saw an American paratrooper dangling from a tree, head down, inert. He saw gliders attempting to land and others strewn across the fields and hedgerows of Normandy. “The Germans had laid tree trunks to prevent gliders from landing. There was wreckage scattered everywhere, men scattered on the ground — horrible!” Parts of the invasion had begun badly, and if the Hell Hawks and their P-47 Thunderbolts were going to help those paratroopers and glidermen they needed to make a dent in German defenses. Beneath the murk, in the wet green-brown fields of France, Arlo Henry came upon a formation of lead-gray Tiger tanks. That’s just what our boys on the beaches don’t need, thought Fetzer, close on Henry’s wing. 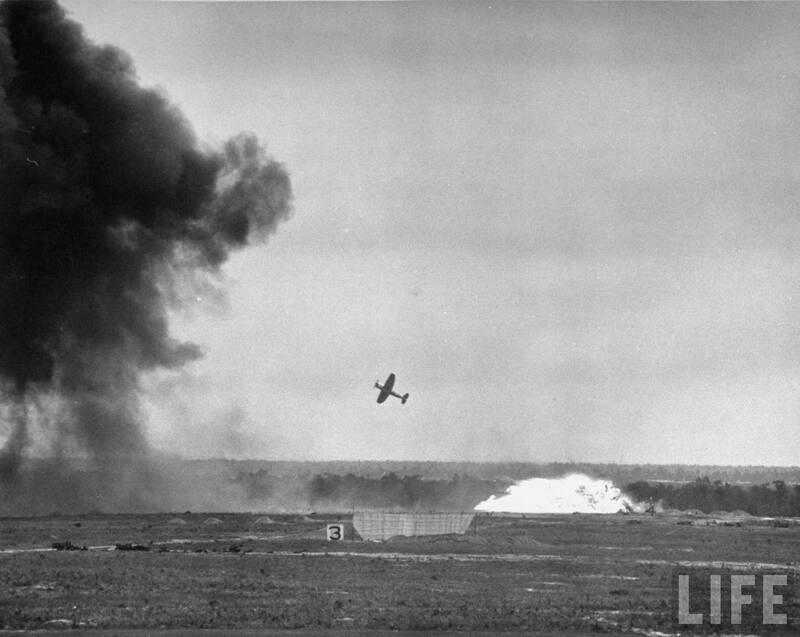 If the panzers were shooting at them, Fetzer didn’t notice it; anyway, the pilots had learned by now to ignore ground fire. Fetzer maintained that you never knew when you might get hit and there was no purpose in dwelling on it. 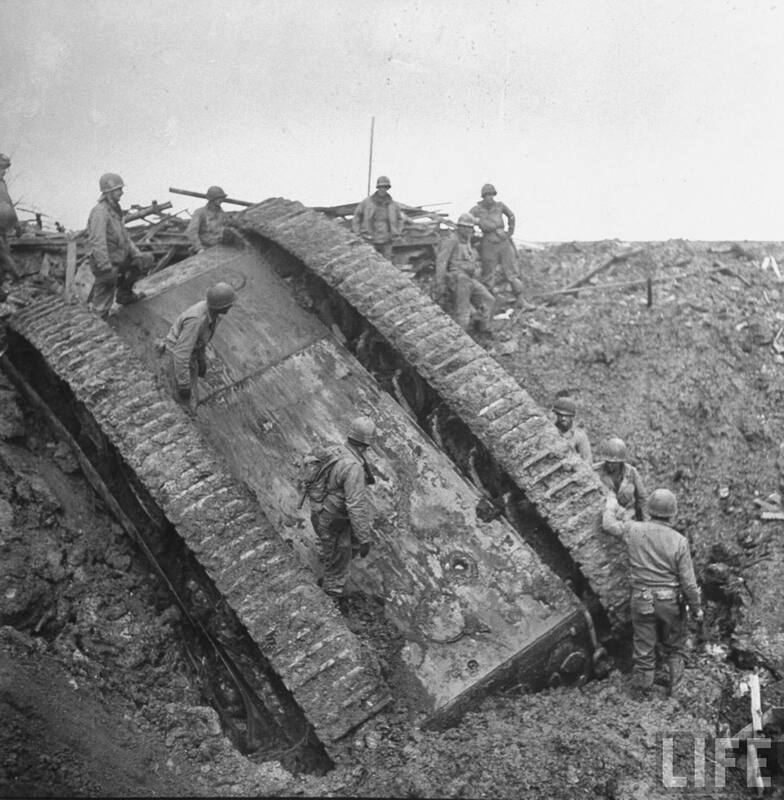 One of the Tigers followed a standard armor tactic — driving into a large house, a chateau, really, and allowing the structure to collapse around him, providing camouflage and cover. Other Tigers were rumbling through the nearby village, one of them clearly a communications vehicle with an antenna fully 30 feet tall. The Thunderbolt pilots briefly exchanged words and hand signals; then, Henry led the attack. “Hell Hawks!” is a history of an aerial band of brothers, that of the 365th Fighter Group in World War II. Robert F. Dorr and Thomas D. Jones are the authors. Surely my T-38 equaled his Spitfire in its capacity to delight a fledgling aviator. Skylab 3 veteran Owen Garriott was a frequent visitor to my training field, Vance Air Force Base, located on the outskirts of Owen’s hometown of Enid. One frosty January weekend he dropped in for a quick family visit, parking his gleaming NASA “White Rocket” adjacent to our Air Force Talons. Spotting the blue-trimmed T-38 on the Vance ramp, I laid a reverent, gloved hand on the immaculate jet. A friend’s snapshot captures my expression of admiration and hopeful envy. I spent a year at Vance, pedaling my bicycle to the flight line through sun, thunderstorms and snow. On weekends I’d escape the tidy little base to visit Enid and enjoy the local restaurants with friends. The town welcomed our crowd of eager, exuberant young aviators-in-training — often a little too exuberant. After flying the B-52 for the Air Force and completing graduate school, I returned in July 1990 to Enid with new friends, the 13th group of astronauts – the “Hairballs.” At Vance we were in the air again, lofted over the fields under a pickup-towed parasail, then descending to what we hoped would be a soft landing! 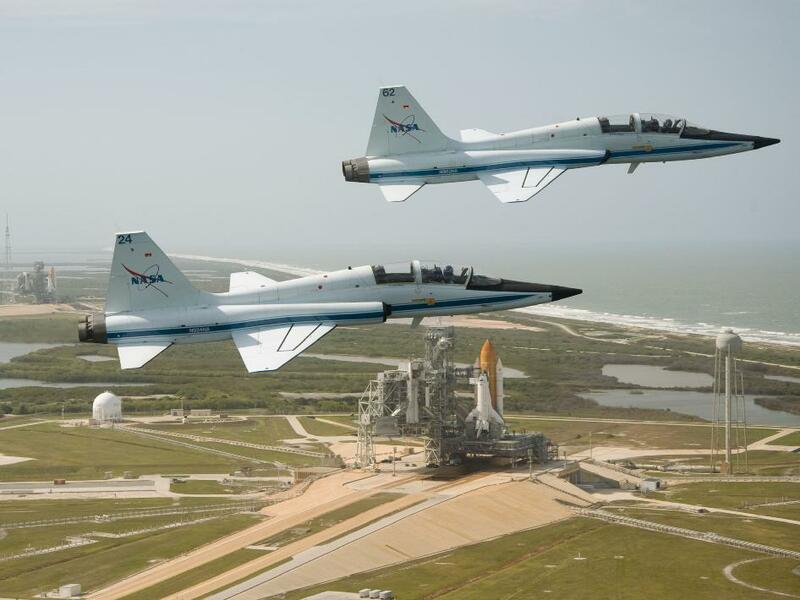 It was one of our first training exercises as a group; for us rookies, Enid was one of our first steppingstones to spaceflight. 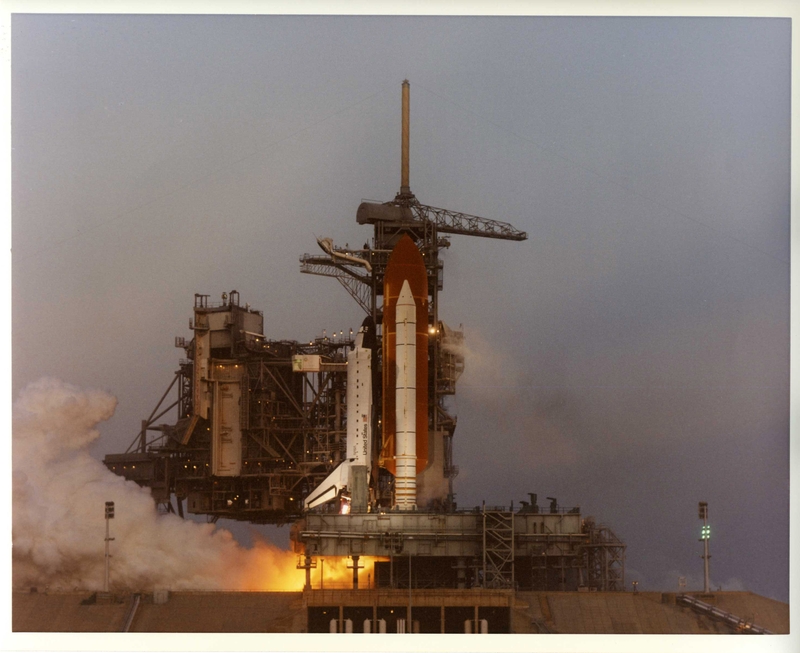 My first two shuttle missions, aboard Endeavour, took me repeatedly over Oklahoma’s green wheat fields. From 110 miles up I would spot Great Salt Plains Lake, then look south to spy the long parallel runways at Vance. Before our five-miles-a-second orbital speed carried me away, I returned briefly, via memory, to again soar and wheel over Enid, the place where my dreams of aviation and space truly took flight. When next I touch down there, I’ll breathe in the air of the plains and relax, knowing I’m again among friends. In 1968, the Apollo 8 astronauts caught their first glimpse of Earth rising over the barren surface of the moon. Their full-color photo of our home planet is serene, majestic and breathtakingly beautiful, and is the iconic image of the environmental movement. My 53 days spent working in orbit only heightened my appreciation of Earth’s beauty and the importance of protecting our planet. On Earth Day, it is especially worthwhile to acknowledge that today and every day NASA’s spacecraft are hard at work, enhancing our abilities to observe, understand and predict our complex world. We are all familiar with the space agency’s extraterrestrial pursuits, using cutting-edge instruments to explore planets, moons, stars and galaxies. 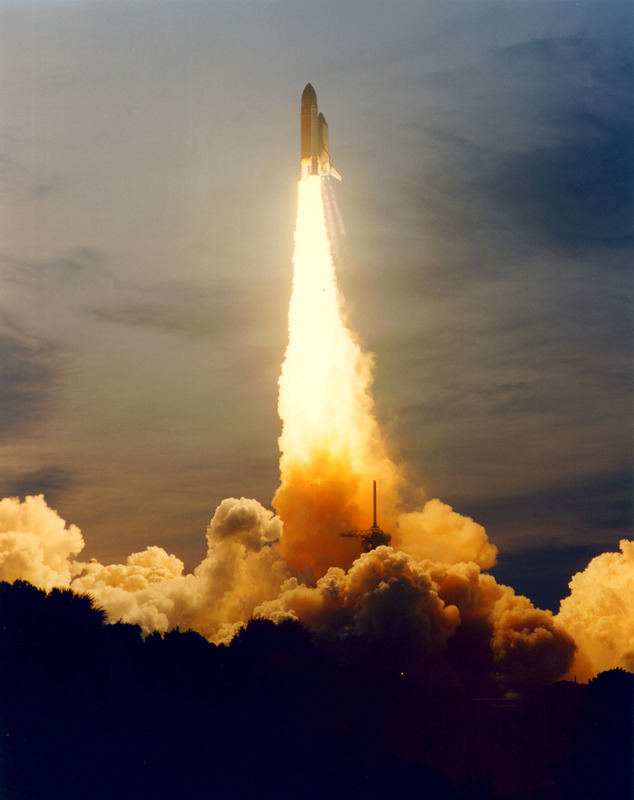 Some of NASA’s greatest discoveries, however, occur when it focuses technology homeward. In 1994, for example, I flew on two shuttle missions observing planet Earth, using advanced radar imaging to study changes in the global environment, assessing vegetation, snow cover, wetlands, geologic features, volcanic eruptions, ocean currents, and earthquake faults. Today, NASA’s Earth-observing satellites track weather patterns and natural disasters, map infectious disease outbreaks, chart sea ice, and pinpoint pollution sources. NASA’s spacecraft provide hard data that guide citizens and policy makers toward informed decisions about the environment. Protecting Earth’s ozone layer is a great example of long-term success. 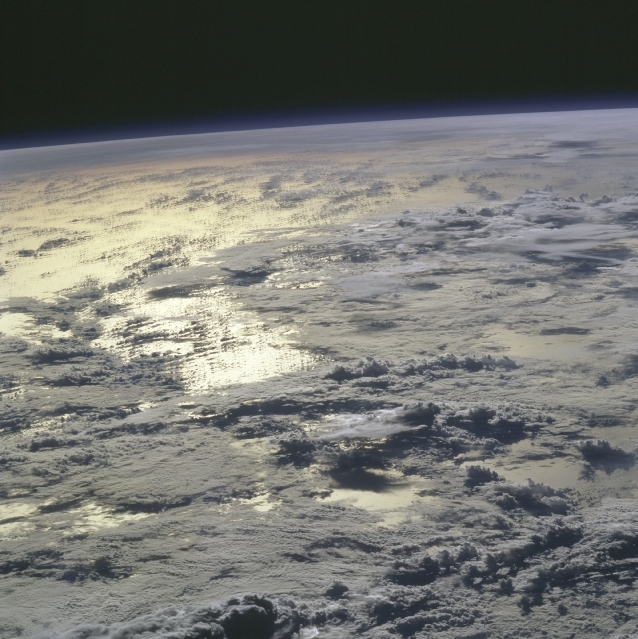 NASA’s Total Ozone Mapping Spectrometer provided space-based images of the ozone hole that sparked concern worldwide and prompted the international treaty known as the Montreal Protocol. Since 1987, more than a hundred countries have agreed to limit chemicals known to deplete the ozone layer, which shields us from the sun’s dangerous ultraviolet radiation. The ozone’s full recovery is still decades away, but measurements from NASA’s Aura satellite show levels of the harmful compounds are starting to decline. This month, sensors on board NASA’s Aqua satellite gave firefighters a top-down view of wildfires burning in Oklahoma and Texas. Just last month, the EO-1 satellite provided disaster relief planners with an overhead view of the bulging Red River as flood waters rose in North Dakota and Minnesota. Also in March, the Landsat 5 satellite, a joint effort between NASA and the U.S. Geological Survey, enabled scientists to track volcanic plumes and ash from repeated eruptions of Alaska’s Mt. Redoubt. The ability to track changes in Earth’s vegetation cover has far-reaching benefits, especially as plant life responds to climate change. At NASA’s Ames Research Center in California, researchers use satellite data to follow the growth of invasive plants that burn more frequently and rapidly in wildfires than native species. Climate also influences the spread of infectious diseases like cholera. NASA has partnered with agencies such as the Centers for Disease Control to provide satellite data that help predict where and when an outbreak may occur. Growing populations in desert cities have increasingly taxed scarce water resources. Satellite images of Las Vegas, collected over 25 years, track urban growth and help planners anticipate water demand in this arid region. Measurements from the TOPEX/Poseidon and Jason-1 satellites kept watch over water levels in reservoirs around the world. Satellites also measure the intensity and extent of carbon emissions from industry, biomass burning and natural wildfires. These measurements give us the most objective, accurate picture of Earth’s carbon cycle. The data, in turn, could save hundreds of billions of dollars over the coming decades by helping policy makers identify the most cost-effective environmental protection measures. Improving our understanding of the environment is another way that investing in space exploration improves our lives on Earth, but NASA’s observation program is only as healthy as its budget. We must give NASA the appropriate funds, not only for its mission to explore beyond our planet, but also so the agency can develop and launch the latest tools and quickly make public the returned data. From the unrivaled vantage point of space, I saw Earth as a haven, our unique oasis in a harsh universe. Earth Day reminds us of how our exploration of that universe will help us monitor and protect that most precious world — our home planet. For this astronaut, every day is Earth Day. Tom Jones is a planetary scientist and veteran astronaut. He flew four space shuttle missions to conduct Earth and space science, and helped deliver the U.S. Destiny laboratory to the Space Station. 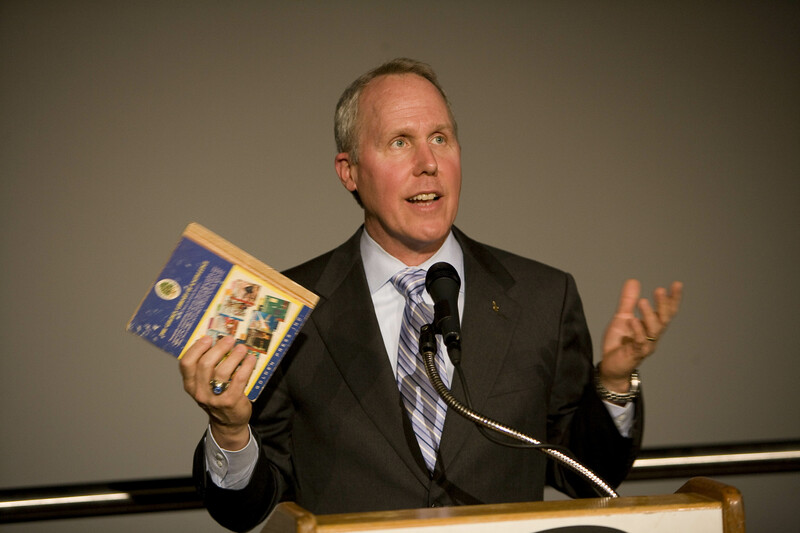 Jones is a consultant, speaker, and author, and serves on the boards of the Coalition for Space Exploration and the Association of Space Explorers. His latest book is Planetology: Unlocking the Secrets of the Solar System. MBI Publishing put together this short video montage of Bob Dorr’s and my book, “Hell Hawks! The Untold Story of the American Fliers Who Savaged Hitler’s Wehrmacht. It’s an engaging introduction to a true band of heroes. 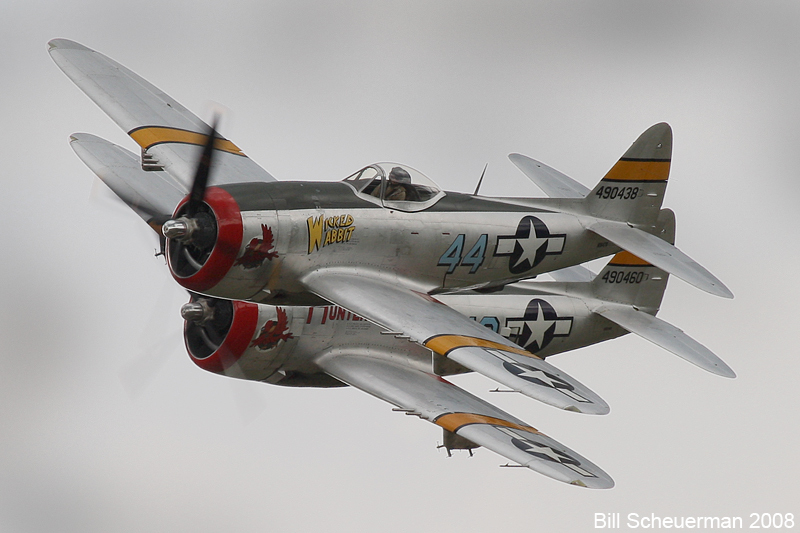 Bill Scheuerman's shot of two Jugs at the "Thunder Over Michigan" airshow, August 2008. Excerpts from “The Other Side of Time” – Brendan Phibbs – New York: Pocket Books, 1987. Air strikes on the way; we watch from a top window as P-47s dip in and out of clouds through suddenly erupting strings of Christmas tree lights, before one speck turns over and drops toward Earth in the damnedest sight of the Second World War, the dive-bomber attack, the speck snarling, screaming, dropping faster than a stone until it’s clearly doomed to smash into the earth, then, past the limits of belief, an impossible flattening beyond houses and trees, an upward arch that makes the eyes hurt, and, as the speck hurtles away…WHOOOM, the earth erupts five hundred feet up in swirling black smoke. More specks snarl, dive, scream, two squadrons, eight of them, leaving congealing combining, whirling pillars of black smoke, lifting trees, houses, vehicles, and, we devoutly hope, bits of Germans. We yell and pound each other’s backs. Gods from the clouds; this is how you do it! You don’t attack painfully across frozen plains, you simply drop in on the enemy and blow them out of existence. Design for eruption. Messages oscillate back and forth along the column from air-strike officer in the half-track ahead of me to the battalion CO somewhere on a flank, back to air-strike officer, out to artillery, who will mark the target, back to air-strike officer again, and finally vertically, up some thousands of feet to the P-47 squadron droning, roaring, tilting circles in and out of vision through clouds. The air strike is directed in the voices of tired derelicts slumped against Bowery walls. Tone and event flee to opposite ends of comprehension as the speck tips its wings and becomes a fury, snarling toward earth, toward the red smoke the artillery puts on the target, screaming in that plunge to death I never quite believed before the flattening behind trees and houses and the soaring up and away, leaving behind a tower of black smoke and parts of those same trees and houses floating, turning, turning, crashing. Four times the specks drop, scream, thunder, and disappear, swift verticals up through sparkles of fire into fleece. As of 2005, Dr. Phibbs was still practicing in Tucson, Arizona, at Kino Hospital. Find a used copy of The Other Side of Time, or borrow one from the library. This is as fine an account of the fighting man’s experience in WWII as you’ll find anywhere. Oh, and read Hell Hawks! first!